NEW DVD starts shipping October 18th! 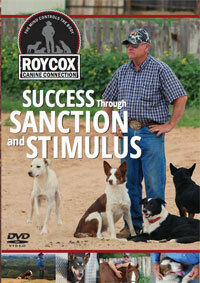 Roy’s new DVD is available to purchase online! Click here to learn more about this training DVD and/or to place your order now. 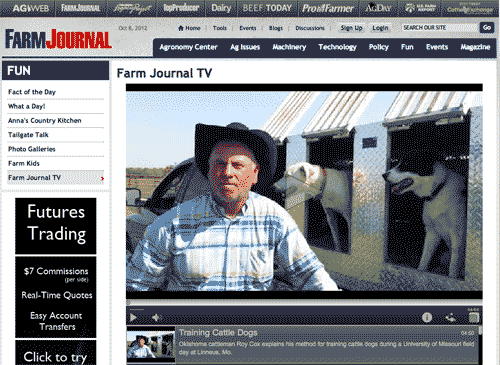 Roy was recently giving a demonstration in Missouri and AgWeb.com shot a short video interview. Click here to go to this interview page.